Temecula Valley Southern California beckons lovers with romantic hilltops, vibrant colors and breathtaking sunsets. It&apos;s the ideal setting to create beautiful memories with the one you love. 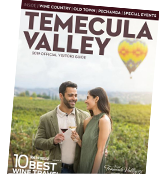 Known for wedding proposals, destination weddings, and anniversary celebrations, Temecula Valley is a lovers’ paradise. 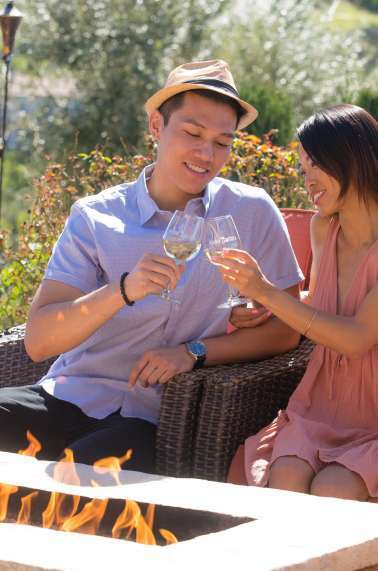 There’s so many romantic ways to spend Valentine’s with a loved one in Temecula Valley Southern California Wine Country. 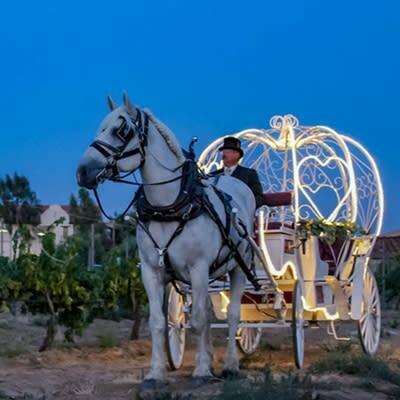 Whether floating above the vineyards, riding through the vines on horseback or enjoying food and wine in a romantic setting, Temecula Valley has everything to make a stay special for Valentine couples. Couples can take their love to the literal heights while riding in a hot air balloon overlooking the rolling hills of the valley below. 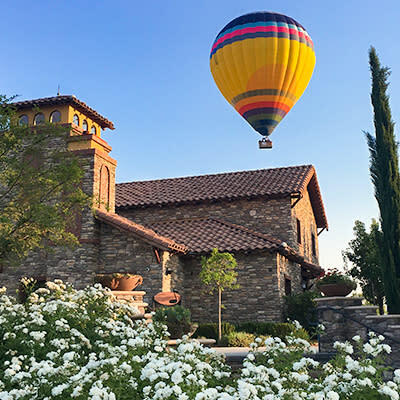 Hot air-ballooning is one of the most facinating and unique attractions in Temecula. 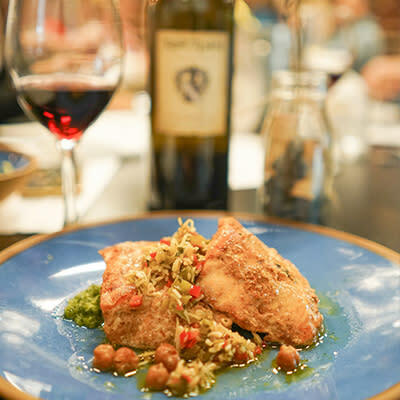 Couples can enjoy exceptional dining opportunities in wine country, at Pechanga Resort, and in charming Old Town Temecula including fine-dining establishments, casual eateries serving up local cuisine, as well as wine tasting and craft beer sampling at dozens of vineyards and breweries. 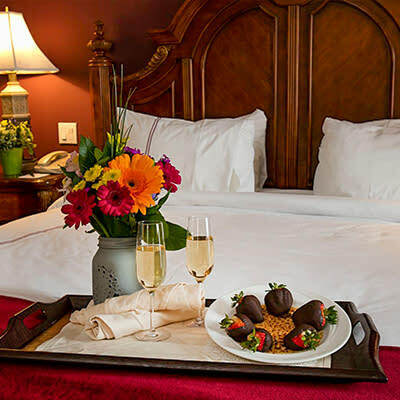 Temecula Valley features a wide array of hotel accomodation options for couples yearning for the ultimate romantic getaway. Choose from National brand hotels, resorts, B&Bs and vacation rentals. Book your stay Sunday through Thursday for the very best rates. 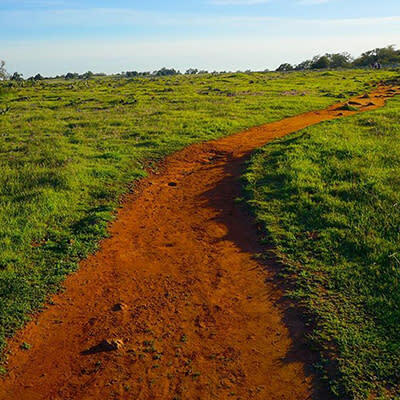 The Santa Rosa Plateau Ecological Reserve, located at the southern end of the Santa Ana Mountains in southwest Riverside County near the city of Murrieta, is a hidden gem that offers a fascinating glimpse into the history and ecosystems of the area. 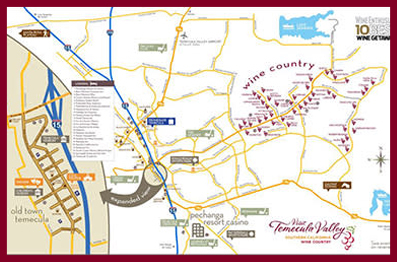 Explore the beauty of Temecula Valley Southern California Wine Country. Beautiful spring flowers begin blooming in late February. 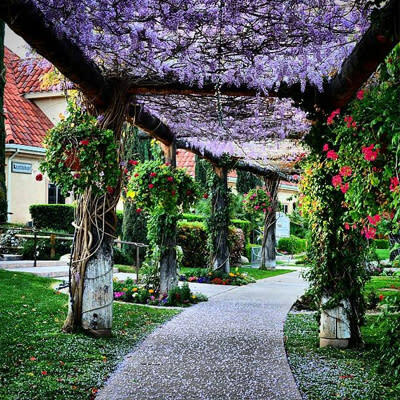 You will find this Wisteria Lane at South Coast Winery Resort & Spa. 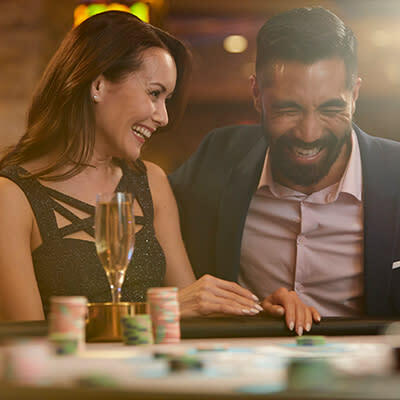 Discover the excitement and pleasure of the #1 casino in America, where winning is in the air and anything can happen. 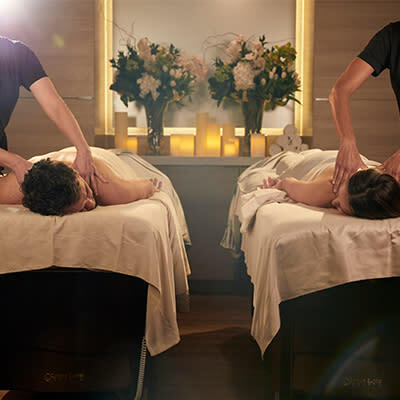 Explore Pechanga Resort & Casino.